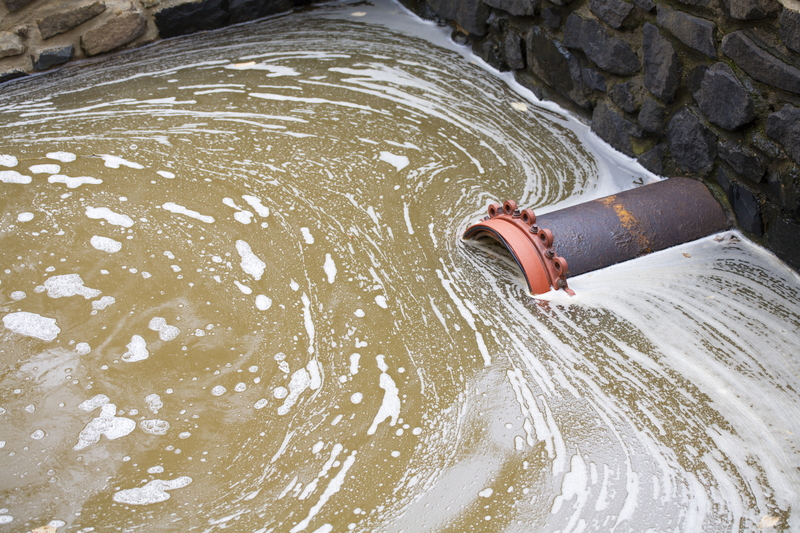 Sewage water is destructive to both residential and commercial properties in a variety of ways. Not only is sewage water contaminated water that can cause severe health issues, but when it breaks into a property the results can be devastating. Sewage water can destroy property structure, carpeting, personal equipment, furniture and expensive appliances and electronics. When sewage damage happens it is important to seek professional help to clean, sanitize and restore the affected property immediately. Contaminated water can cause significant damage just from breaking into a property, but if it is left standing the damage will increase, putting your property at risk of mold and further damage that could be avoided. Sewage water left standing can quickly turn a minor problem into a major and more expensive problem. When a sewage disaster occurs, it is important that the cleanup process happens by certified and insured individuals that know proper cleanup measures, how to sanitize the affected areas and items, and how to properly restore the property to pre-loss condition. No sewage cleanup job should be attempted without the help of licensed and certified individuals who can analyze the extent of the damage and determine the safety of the affected property. In fact, it can be hazardous for individuals to enter a sewage damage situation before it is declared safe. Hudson Valley DKI offers 24/7 emergency sewage damage restoration services to the Hudson Valley and surrounding communities. Our team is committed to safely cleaning and restoring your residential or commercial properties to pre-loss condition or better while making sure you know what is happening at all times. We strive to create successful relationships with all parties involved in the restoration process so that successful restoration happens every time. Call The Professionals At Hudson Valley DKI For Immediate Sewage Damage Help! !